Eastern techniques and procedures that were once well-kept secrets among the rich and the famous are readily available at Kim Sun Young NJ. 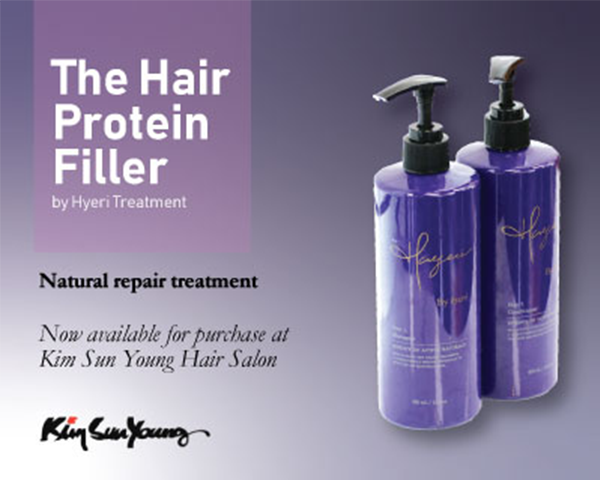 Kim Sun Young and his staff work with hair in its natural state and treats it as organic material, applying precision techniques customized to each individual’s desires to create a look of effortless sophistication. 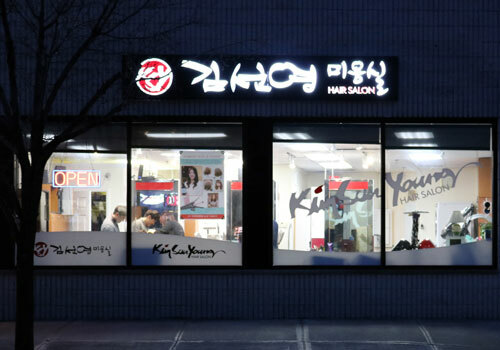 KSY Salon offers a full range of salon services. 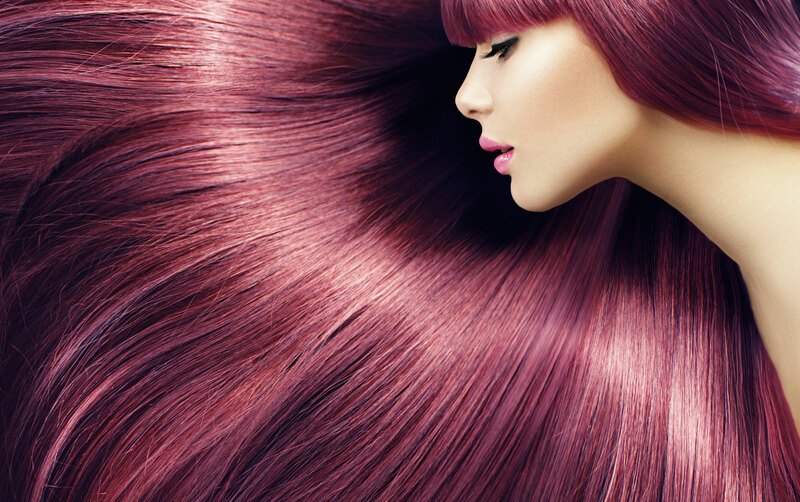 Trust us when you need a haircut to freshen up, a new hair color in preparation for a new phase in your life, or to make your hair softer and healthier with a power shot of hair protein or deep conditioning mask. 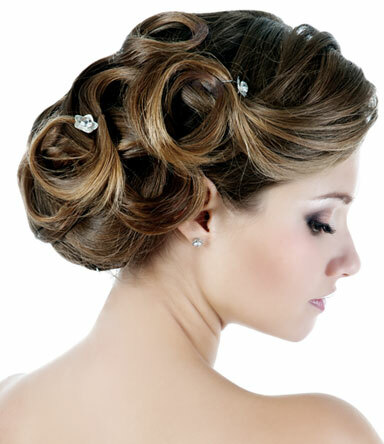 We offer up–dos for all the special events in your life, and you can trust us to give you a fantastic body wave to make your hair fuller. 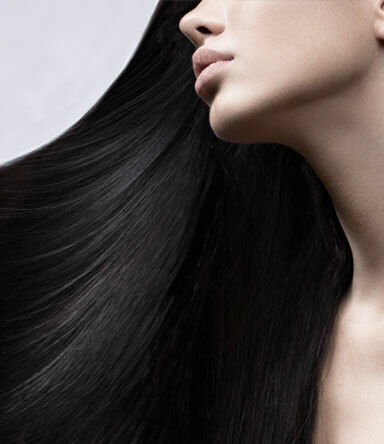 Bring out the best in your clients’ hair with KSY, the in salon treatment that immediately transforms even the most stressed out strands from dry and rough to touchable. 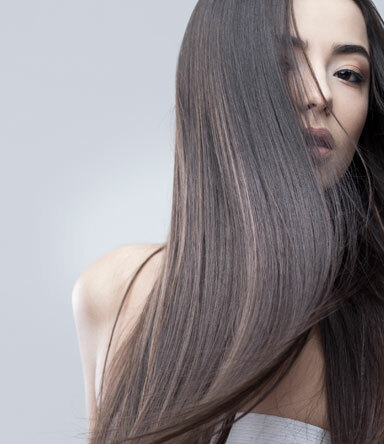 An innovative new technique from Japan and Korea which creates permanent flat, pin straight hair, while at the same time, preserves the health of the hair. It has only been performed in the United States for about 4 years, but has already been featured in top American fashion magazines, such as Allure, InStyle, Vogue, Lucky and Glamour. 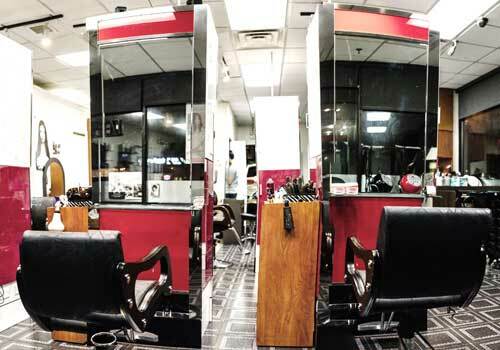 The stylists at KSY Salon are highly trained in the art of cutting, styling and coloring. 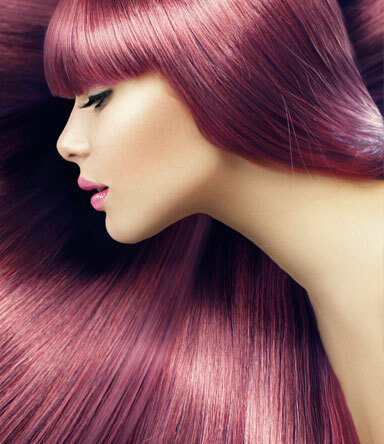 Our colorists attend training courses throughout the year and know the latest techniques to help you look incredible. A Straight Perm is known by many names: thermal reconditioning, rebonding, magic straight perm, Korean Straightening, Japanese straightening to name a few. 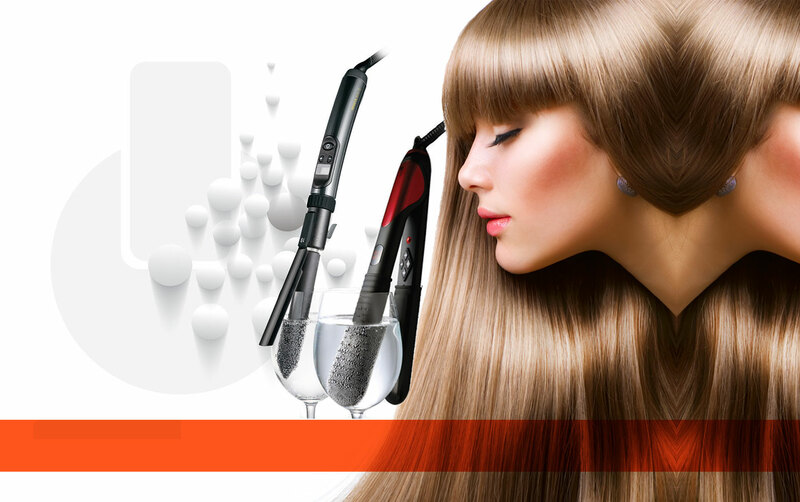 A special solution is applied to curly or frizzy hair and a hot iron straightens the hair. 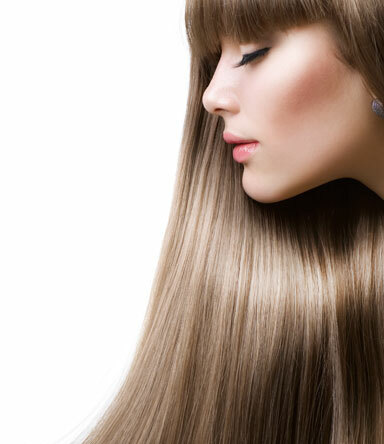 Once the hair has been neutralized, the hair is dried and the resulting hair is straight and sleek. The best part is that it stays straight all day even if you sweat or take a shower! Digital Perms are a perming innovation.The trend began among the young and fashion-forward in Korea and Japan and spread allover the world. 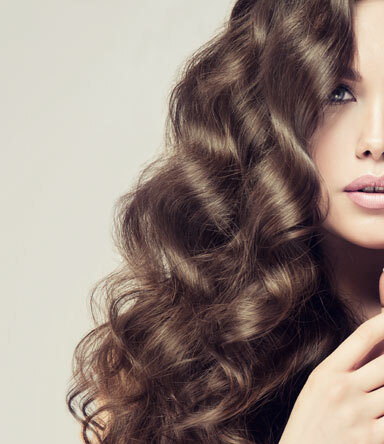 In the US, where beautiful curls and waves are all over print ads, runways, and celebrities, a Digital Perm is the solution to having beautiful waves everyday without the hours spent with a curling iron. I've been coming to Kim Sun Young Hair Salon for 14 years now. Although I'm from Manhattan, I still make the trip to New Jersey just so that I can get my hair done here. I like the way the stylist touches my hair. It is a very light touch and not rough at all. 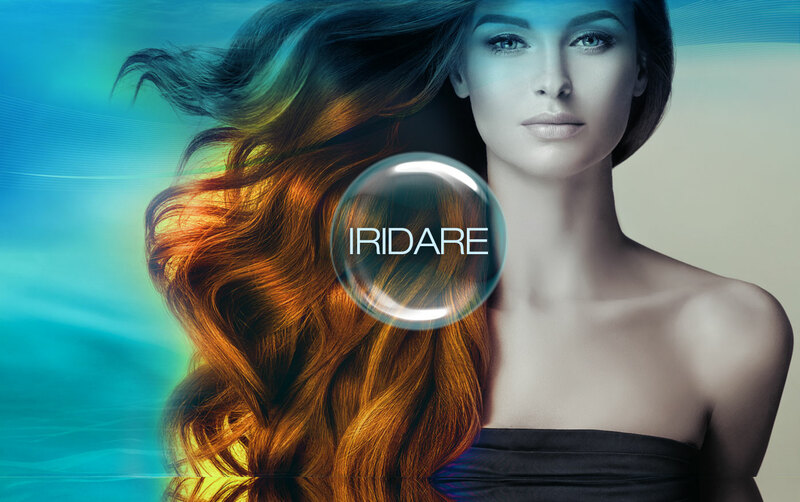 My family and I get our hair cuts and hair dyes here and we love the service.